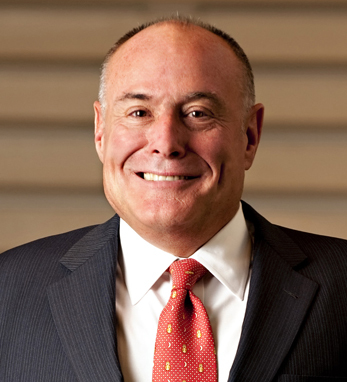 James R. Heekin III became chairman and CEO of Grey Group in January 2007, after leading Grey, the company’s global advertising arm, since 2005. Under his leadership, Grey has enjoyed the most successful years in its history, adding over $1 billion in new business and producing such award-winning campaigns as the ETrade baby and Ellen DeGeneres for CoverGirl. Ad Age named Grey to its prestigious A-List of the world’s best agencies and Fast Company named Grey to its “50 Most Innovative Companies in the World.” Earlier in his career, Jim served as chairman and CEO of EuroRSCG Worldwide, McCann-Erickson WorldGroup and McCann-Erickson Worldwide. A graduate of Williams College, Jim served previously on the board of directors for JWT, the Interpublic Group of Companies, The American Association of Advertising Agencies and the Ad Council.